Once upon a chocolate time. 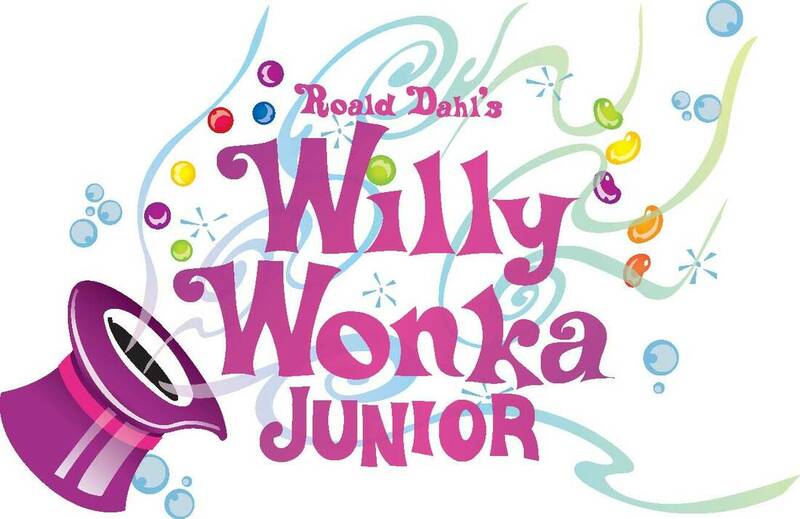 . .
It’s the Golden Age of Chocolate, and the students in Ashby welcome visitors to a land of Pure Imagination with the Ashby Spring Musical production of Willy Wonka and the Chocolate Factory Friday and Saturday, April 5-6. Performances will be held at 7:00 p.m. each evening, with tickets available at the door ($6 for adults/$4 for children).